The Asus VH232H 23-inch LCD Monitor gets a $20 off promo code from NewEgg. Using the promo code will slash of $20 off its price, giving you the lowest possible price for the Asus VH232H LCD monitor. The Asus VH232H is a 23-inch widescreen full HD 1080p LCD monitor with speakers and HDMI connectivity. This product received at 5 out of 5 rating score. 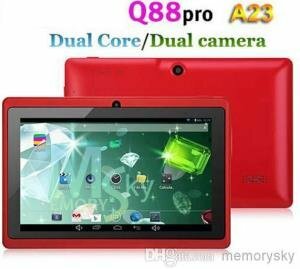 Check out its features and specifications below. 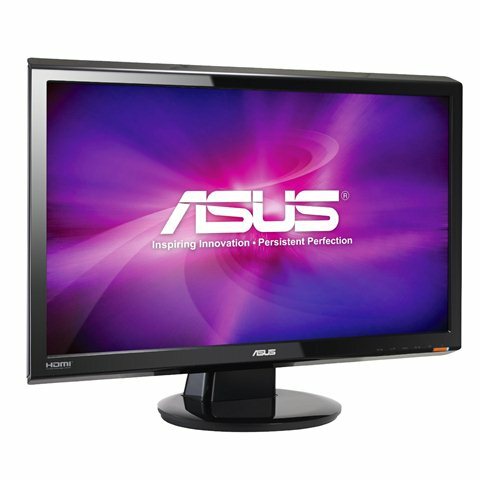 You can get the best price for Asus V232H LCD Monitor using the promo code here. The Asus VH232H LCD Monitor is a 23 inch Asus Splendid LCD with a 16:9 widescreen ratio that provides true-to-life and stunning clarity multimedia experience. 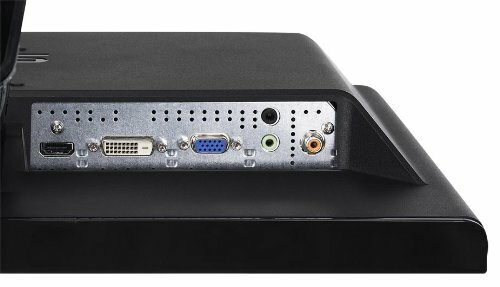 It supports full HD format with a maximum resolution of 1920×1080 with a 20000:1 contrast ratio. It has a built in speakers and HDMI input. It features Asus Spendid Video Intelligence Technology that automatically optimize image quality with intelligent color, brightness, contrast and sharpness corrections for the best results in image preview, movie playback and gaming. It also has Asus Smart Contrast Ratio Technology that automatically adjusts the luminance of the backlight for better displays according to the image contents, and improves the contrast ratio to 20000:1 for more realistic depictions of night scenes during games or movies. You can also check out Asus V232H LCD Monitor reviews here.